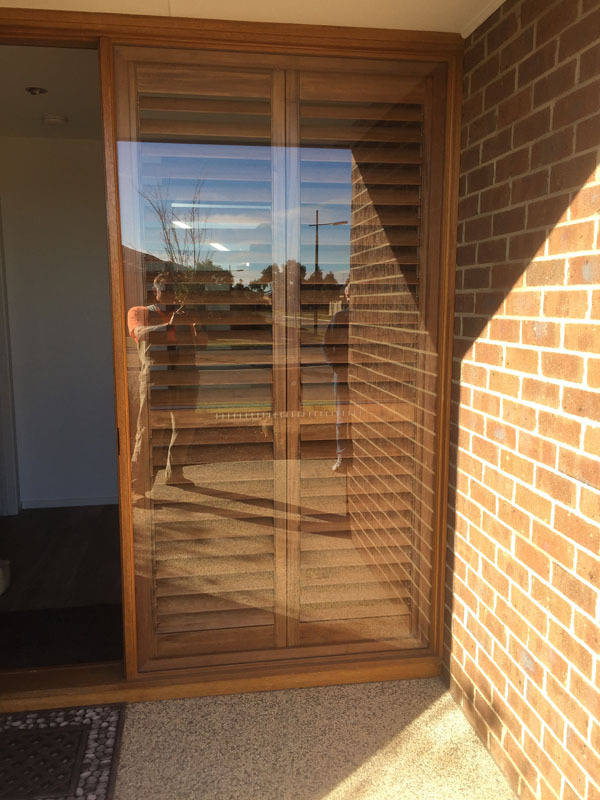 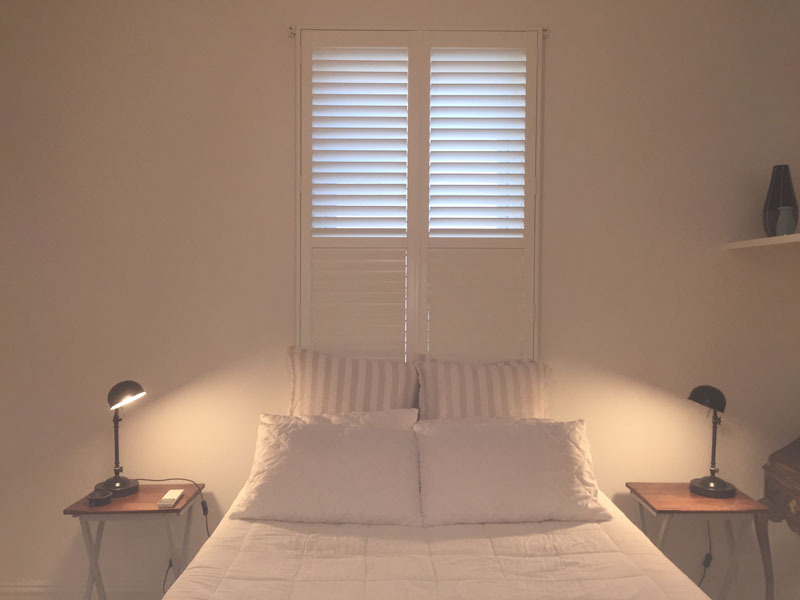 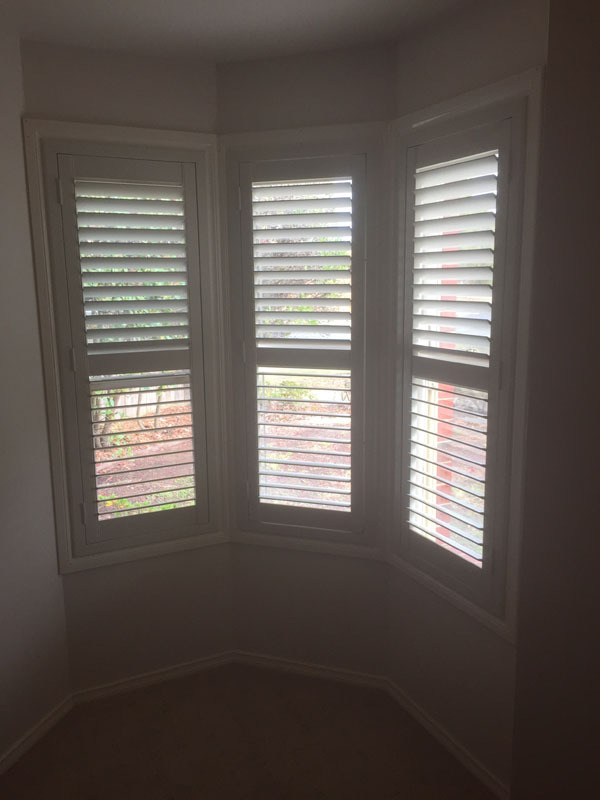 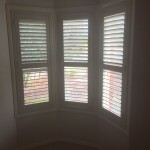 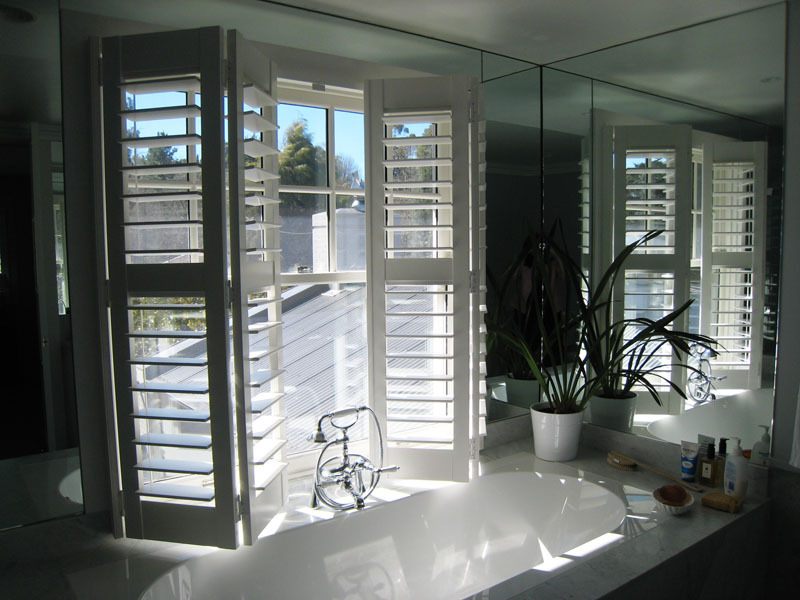 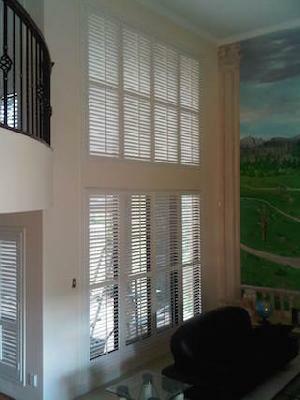 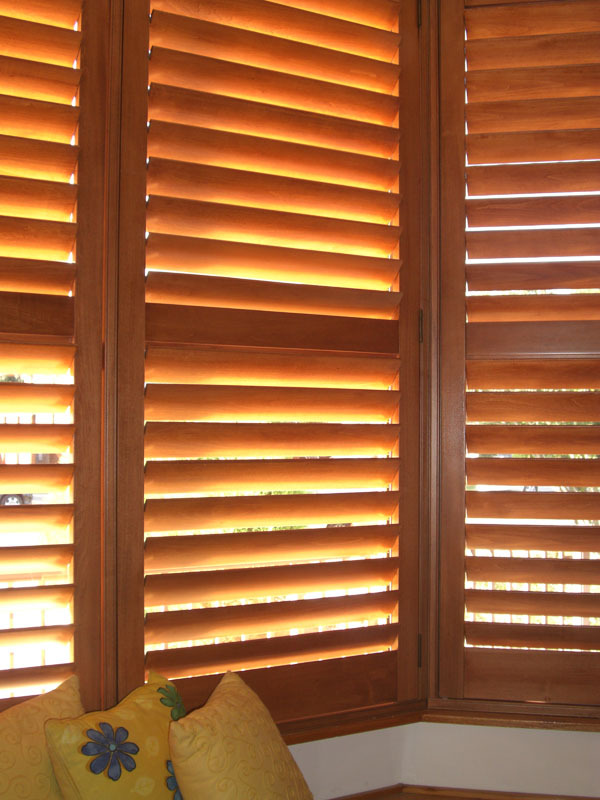 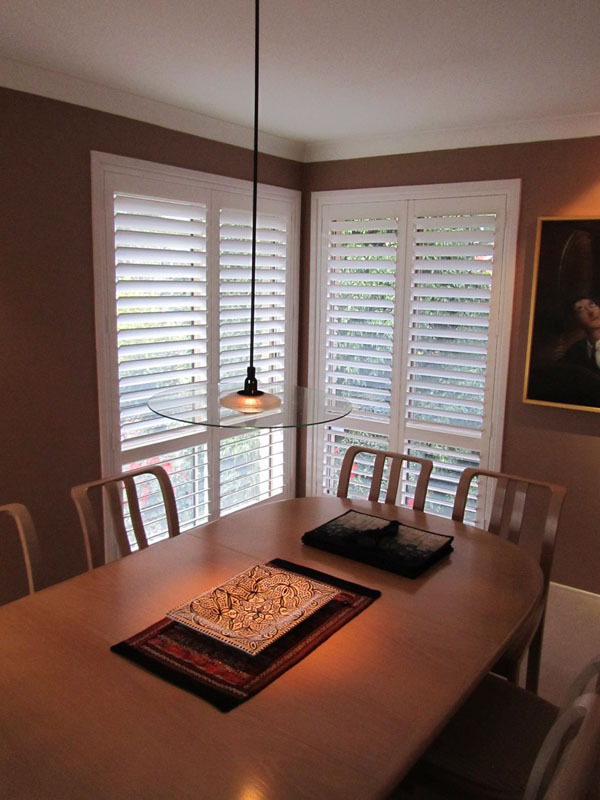 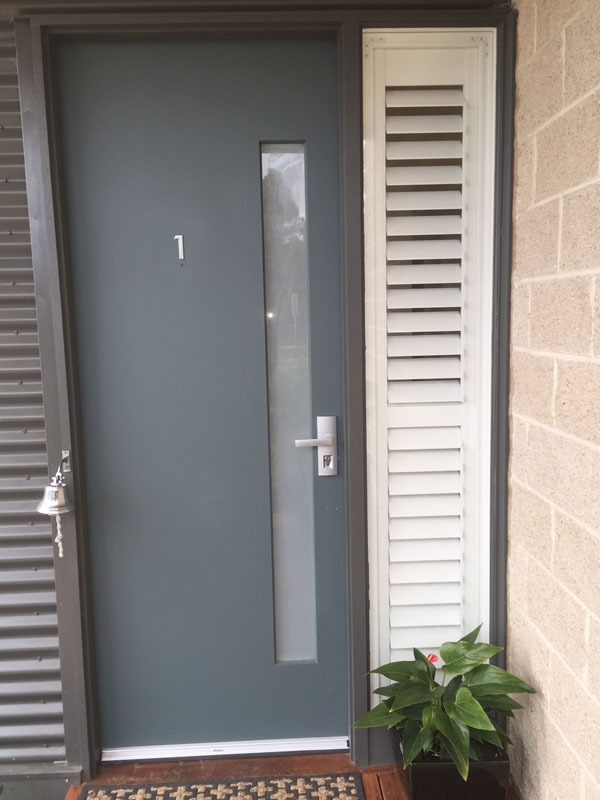 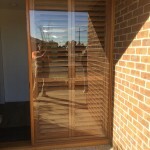 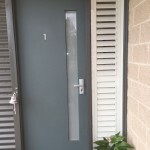 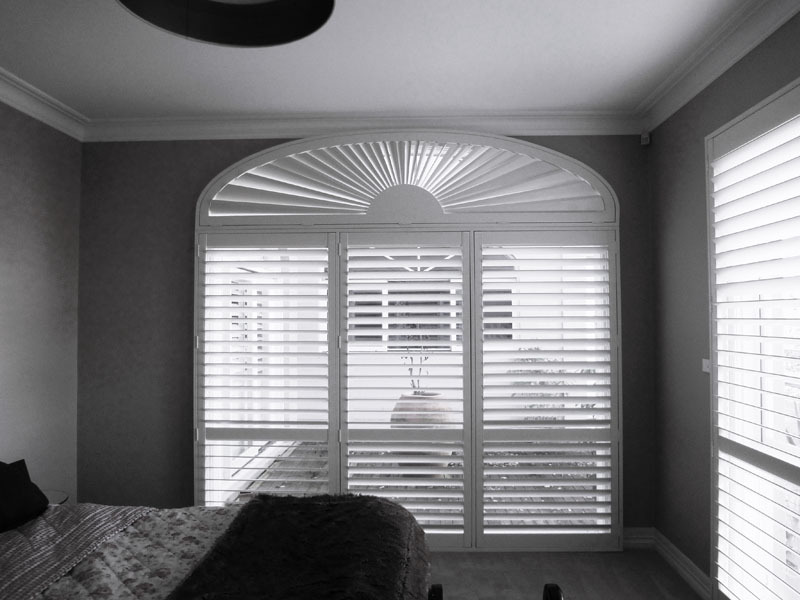 Surf Coast Shutters and Shade offers internal plantation shutters in timber and PVC to suit your home or business in Geelong, the Surf Coast or Bellarine Peninsula. 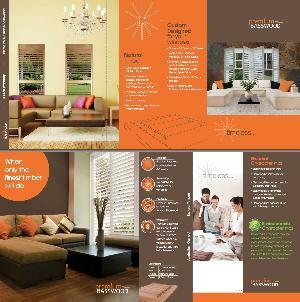 Both types come available as fixed, sliding or bi-fold units and are available in a variety of colours and specifications to suit your space. 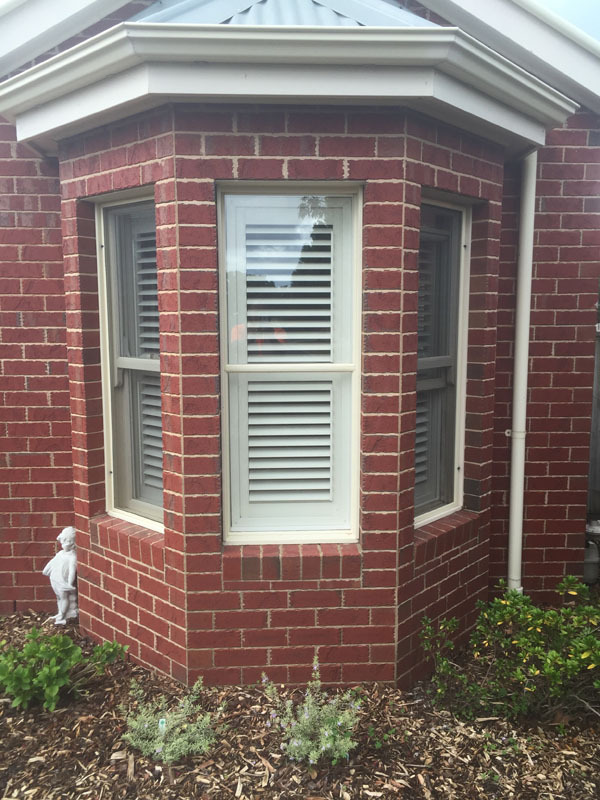 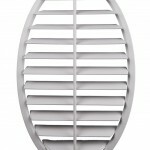 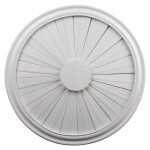 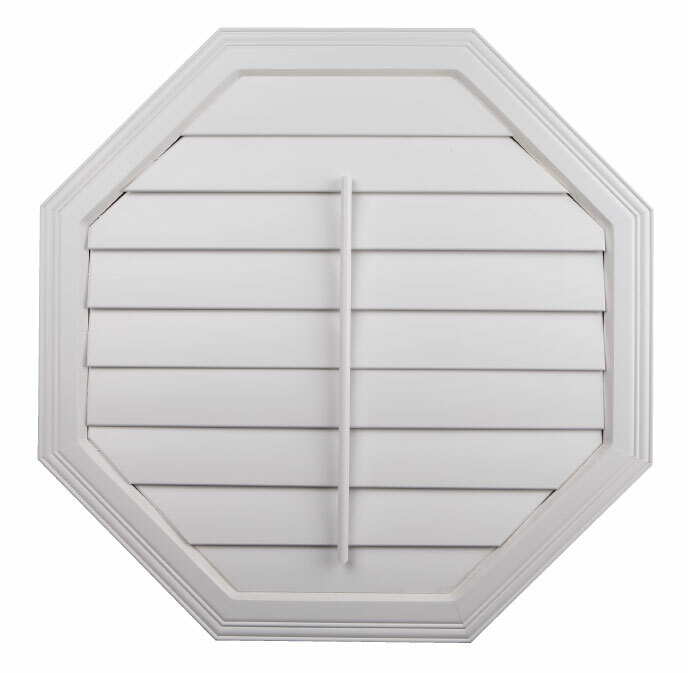 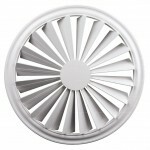 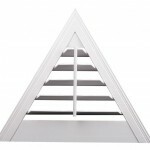 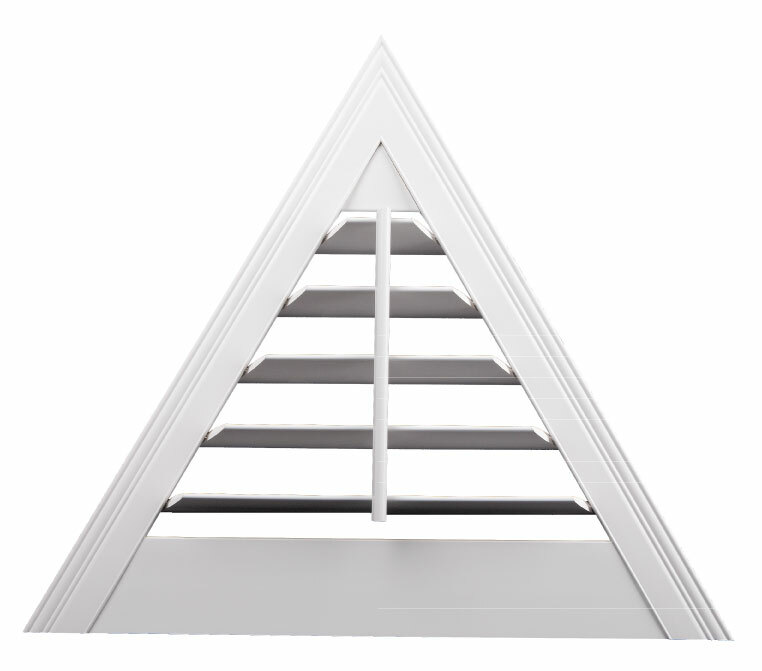 Timber plantation shutters offer classic style and our premium basswood shutters are available to be painted or stained depending on your taste and preference. 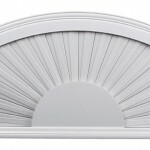 Sovereign Basswood has superior gluing and finishing properties. 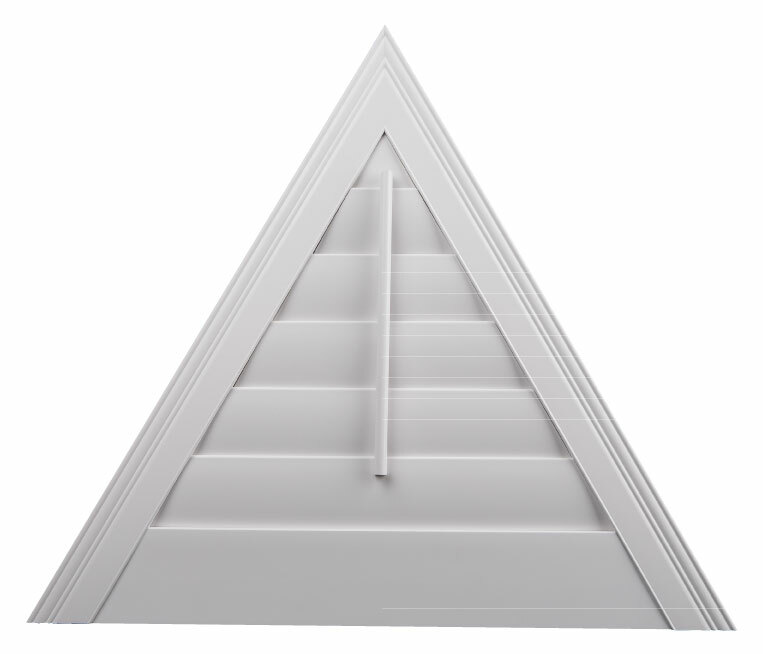 To discuss your timber plantation shutter needs please contact us at Surf Coast Shutters and Blinds. 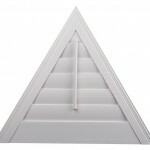 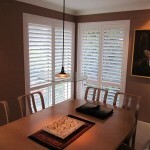 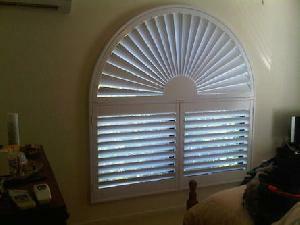 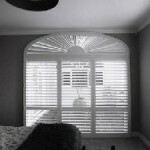 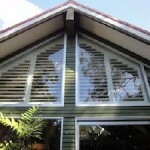 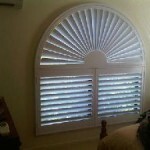 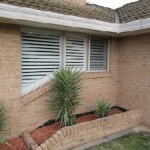 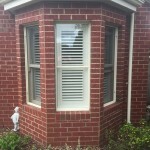 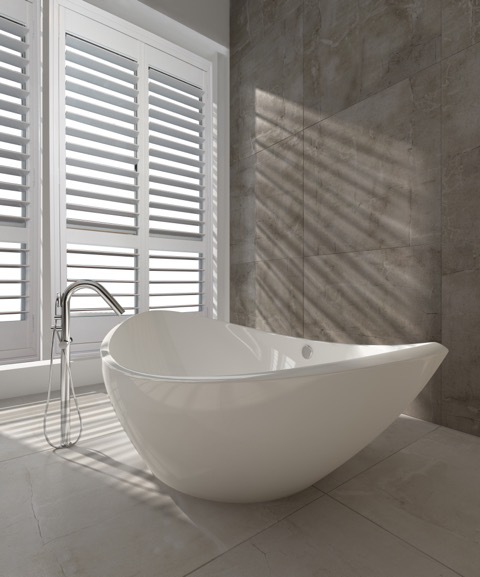 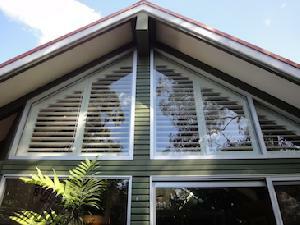 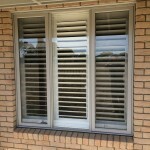 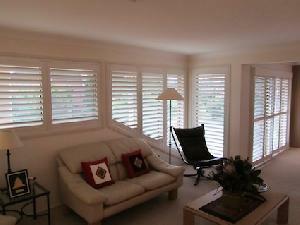 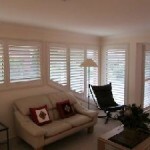 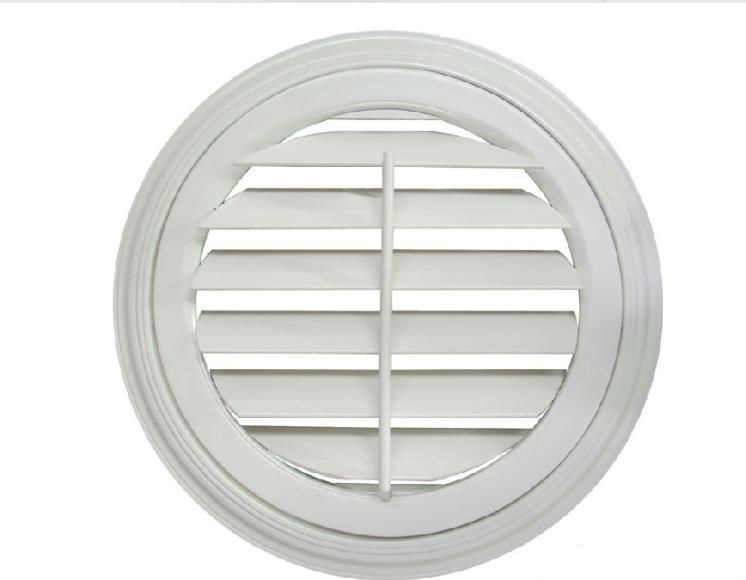 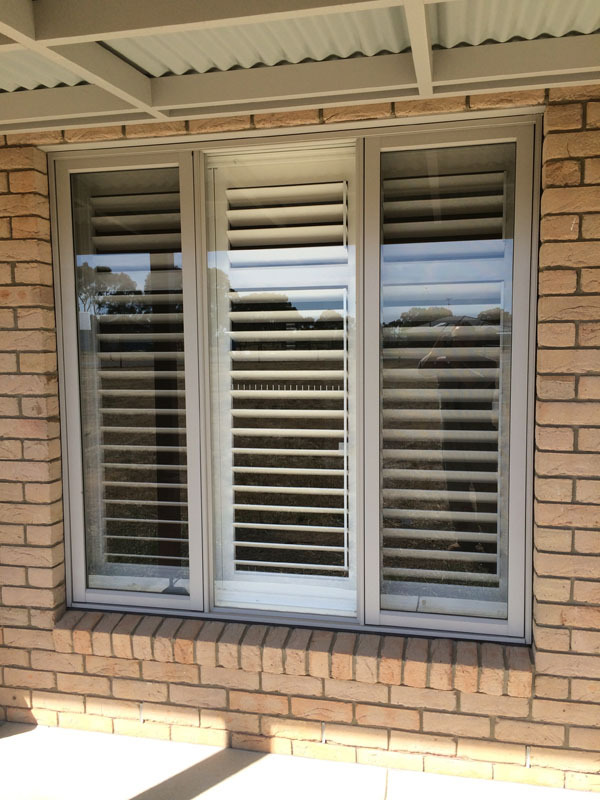 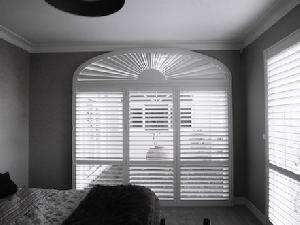 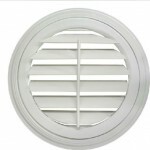 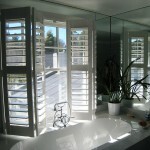 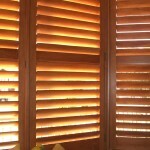 Surf Coast Shutters and Shade supplies and installs PVC plantation shutters in Geelong, the Surf Coast and Bellarine. 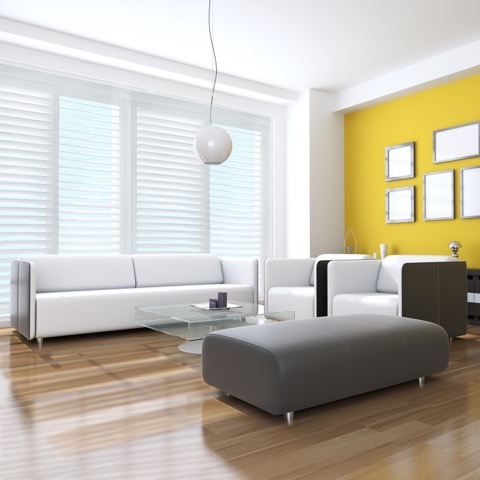 We use only the highest-grade materials and brands, including Fusion Plus. 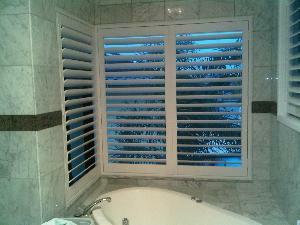 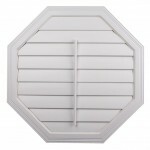 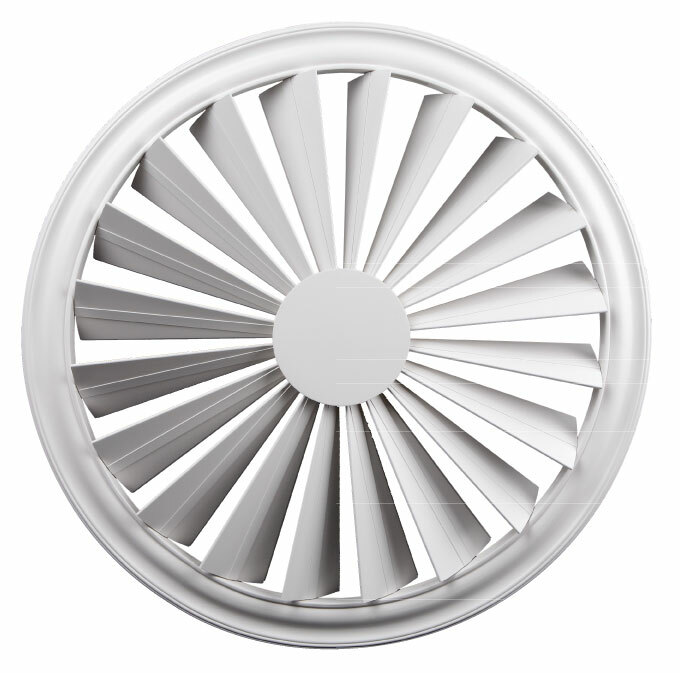 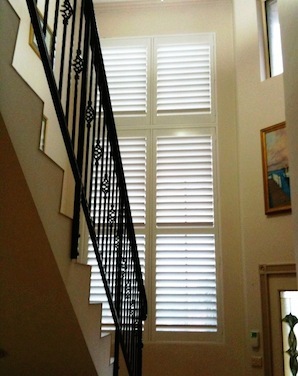 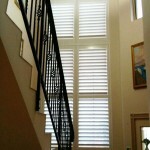 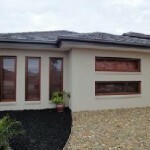 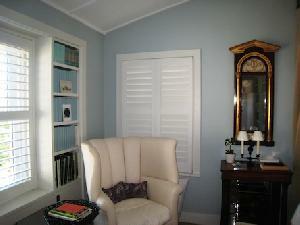 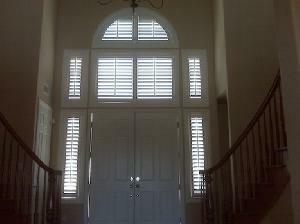 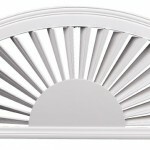 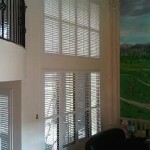 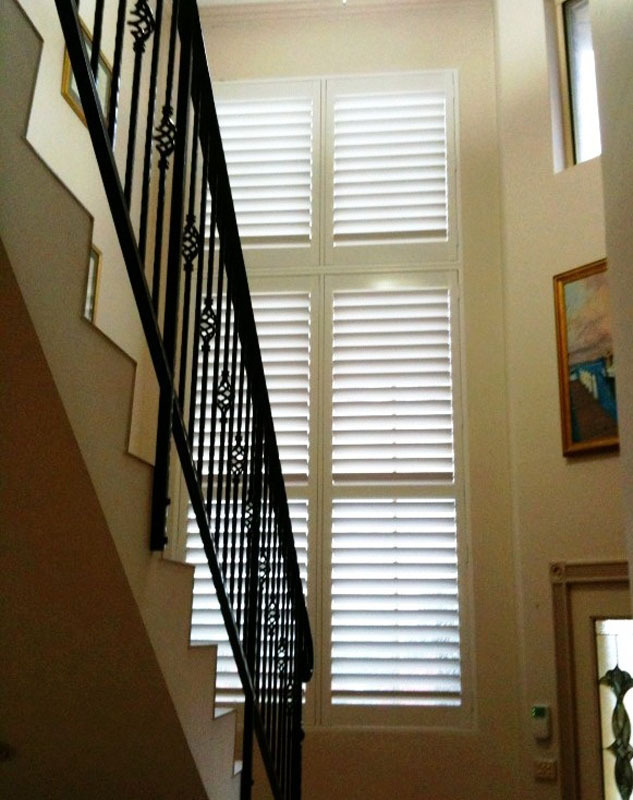 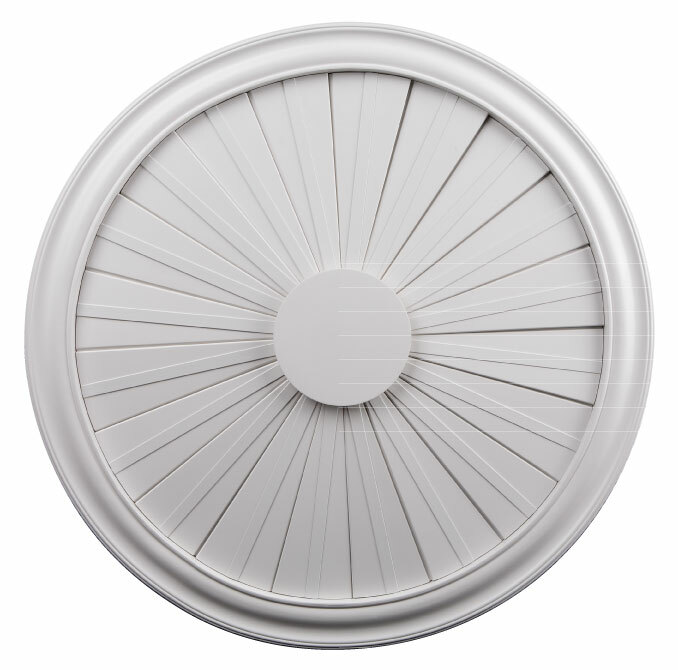 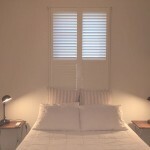 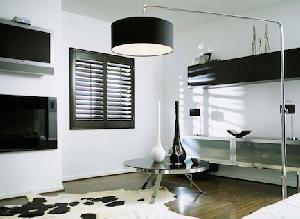 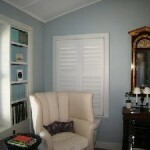 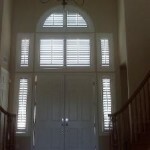 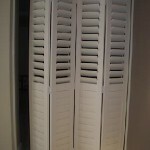 Shutters are installed by professional and qualified tradespeople. 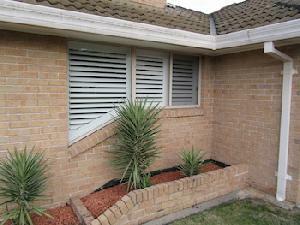 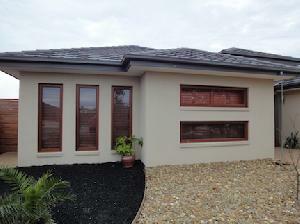 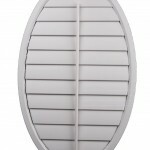 To discuss your PVC Plantation Shutter requirements contact us at Surf Coast Shutters and Shade. 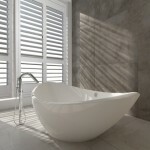 What better alternative is there? 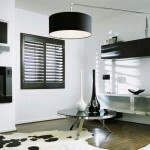 Would you chosen Black? 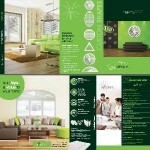 Many Colours available! 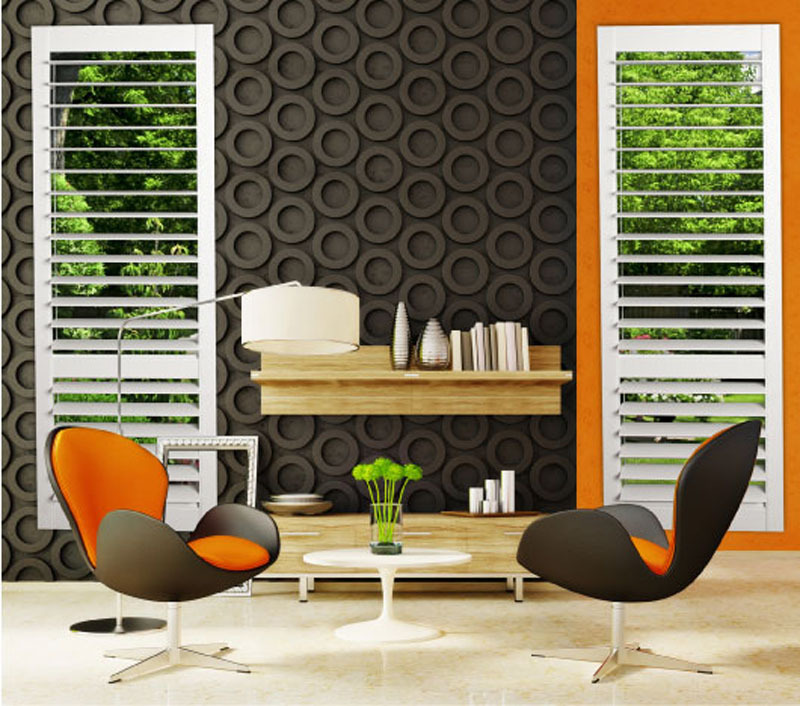 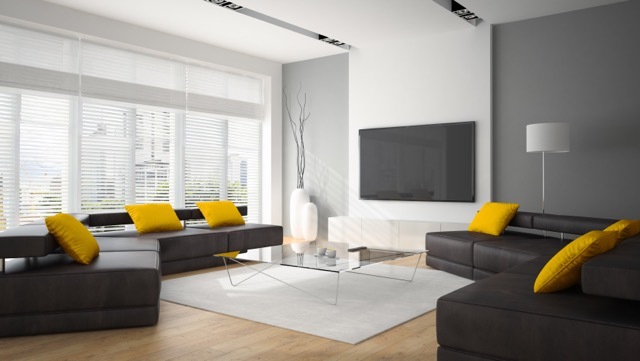 Plantations give your home that modern touch! 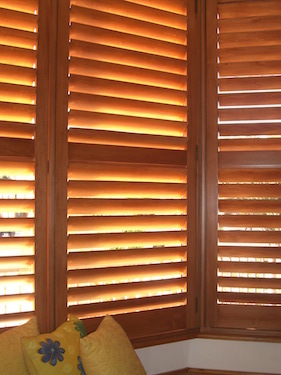 Will your windows be lost behind blinds? 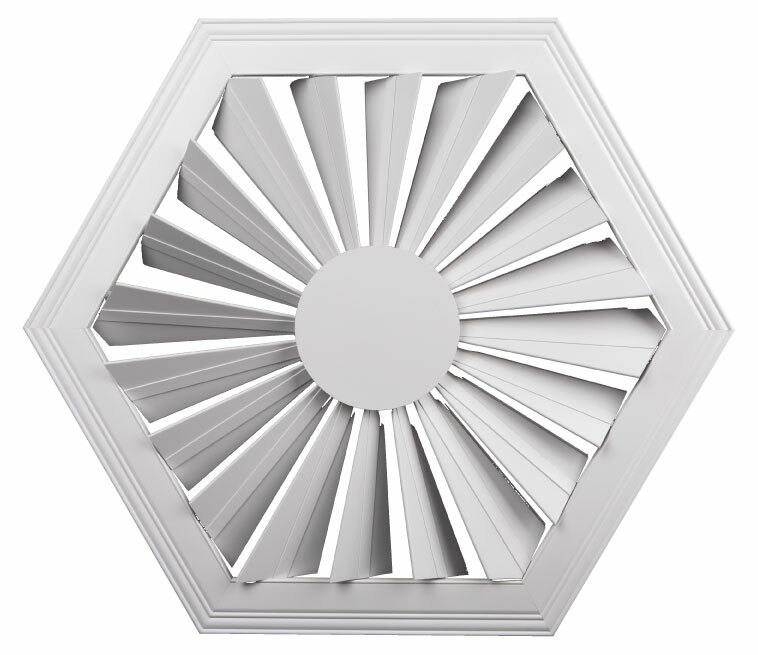 Hexagonal starburst internal shutters, open. 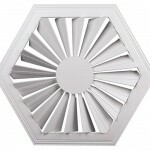 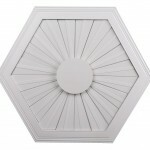 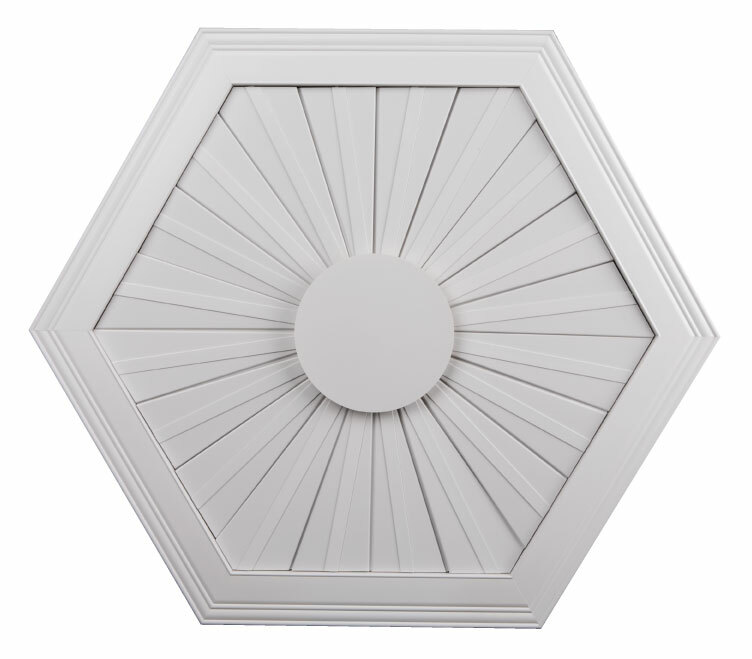 Internal hexagonal starburst shutters, closed. 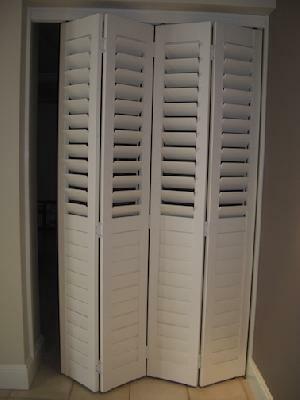 Hexagonal lateral internal shutters, open. 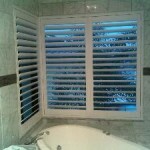 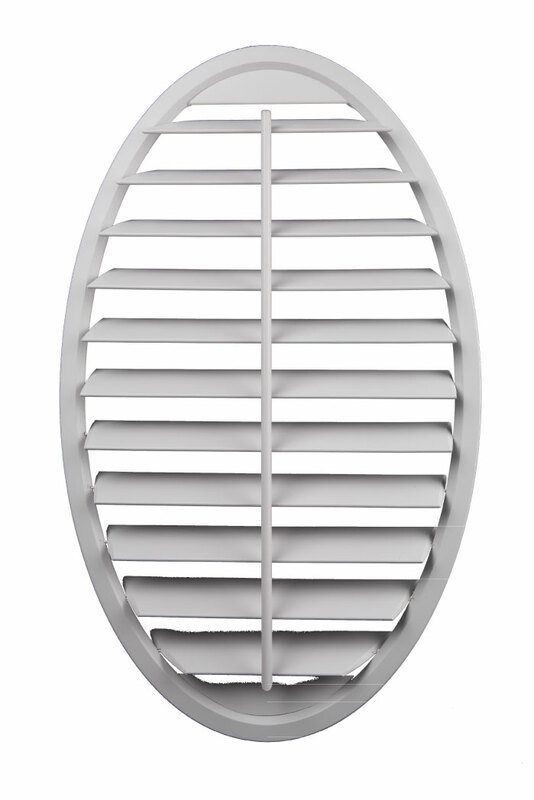 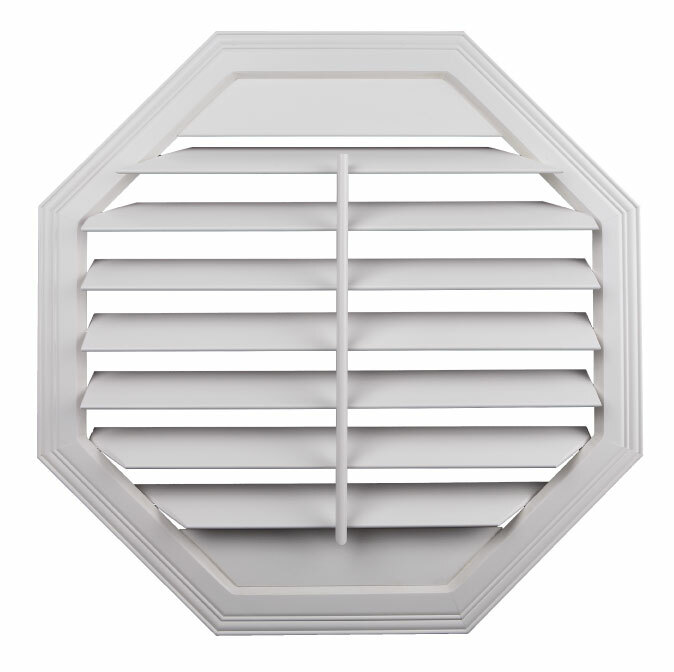 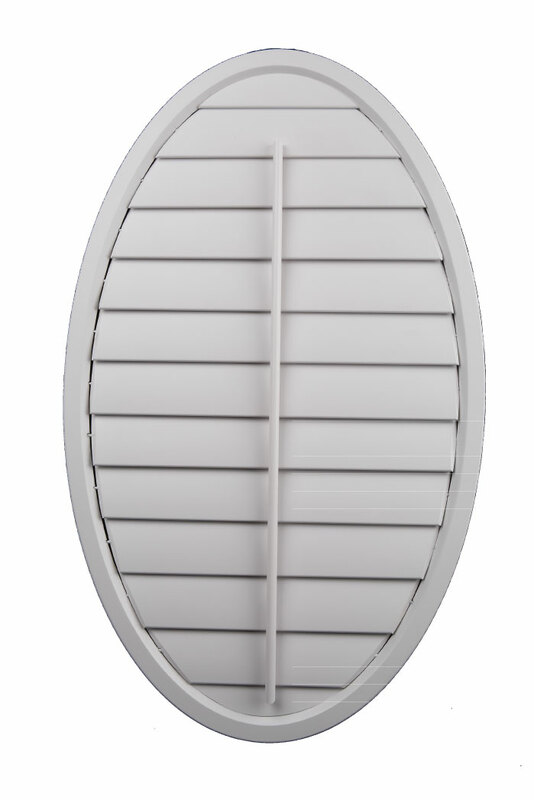 Internal hexagonal lateral shutters, closed.